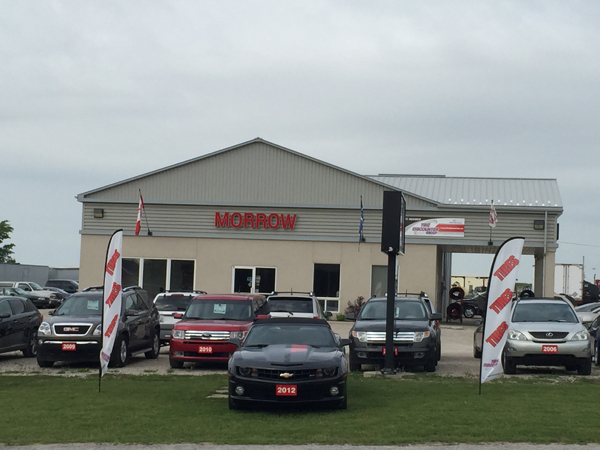 Morrow Sales and Service is located in Chesley, Ontario and serving the Grey and Bruce region. Our staff of professionals make the difference. 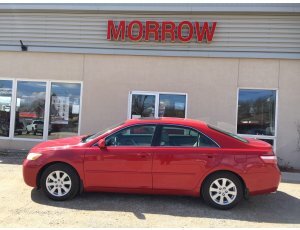 Quality people dedicated to making your experience at Morrow Sales and Service a pleasant one. Come see us for sales of quality cars, trucks, sport utilities as well as motorcycles. Trust us to service your vehicle with warranty approved parts whether domestic or import. 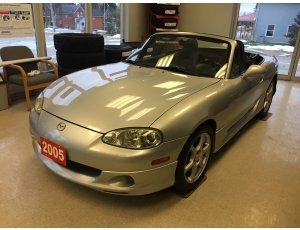 Our auto body shop will get your car back on the road in the event you have had an accident, remember it is your choice where your vehicle is repaired. Have the last few months been a little hard on your ride? Drop your car off for detailing and we will clean it up for you, with everything from a simple wash and vacuum to a full wax and shampoo. 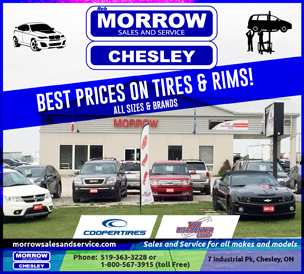 Make Morrow Sales and Service your one stop shop for all your vehicle repairs, parts, tire sales, body repairs, detailing and automotive sales needs.